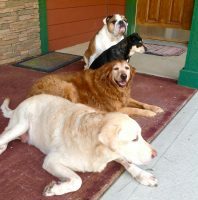 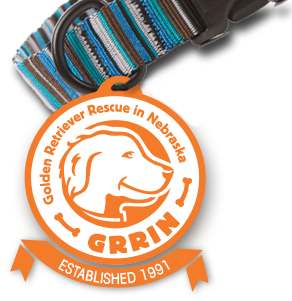 Our goal in GRRIN is to get every foster dog to their forever home. 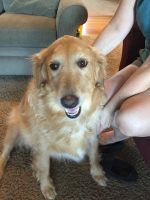 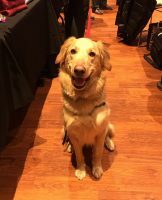 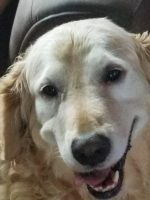 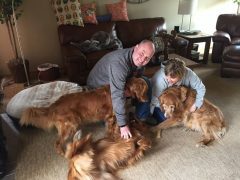 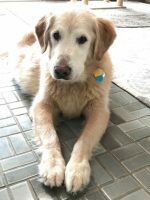 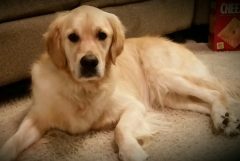 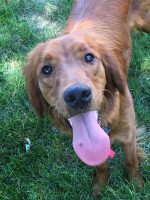 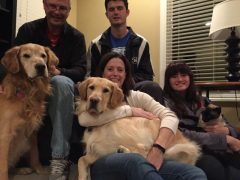 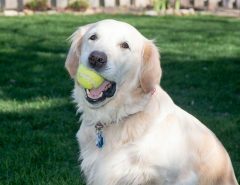 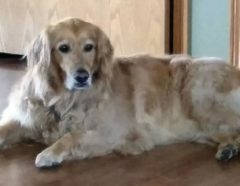 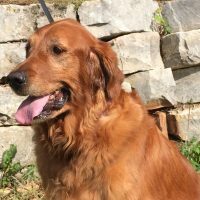 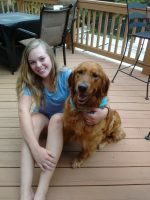 Each “Happy Tail” is a reflection of the caring effort shared by volunteers and the families who open up their homes to a rescued Golden Retriever. 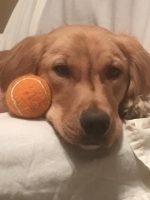 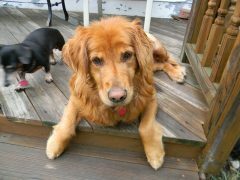 Would you like to submit a story for your recently adopted dog or send an update for a former adoption? 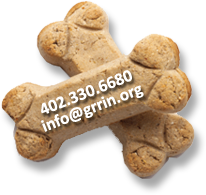 Contact GRRIN at webmaster@grrin.org. 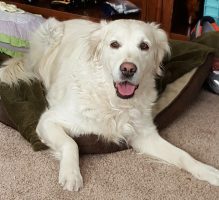 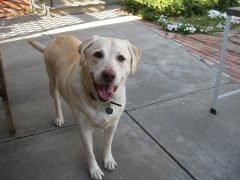 In January Sparky joined our family. 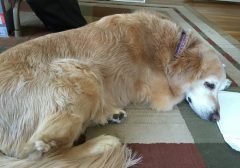 He is the third golden retriever in our family and fits in beautifully. 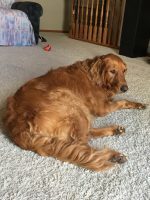 He enjoys the cats and loves to sleep on the bed. 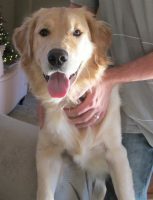 He is a lover and a great addition to our family!